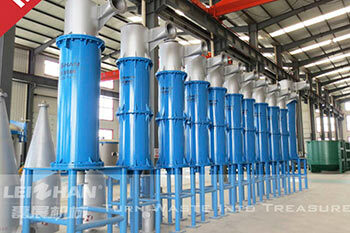 High Density Cleaner is used for removing impurities in paper pulp. It can improve product quality ,grade and purify. It is an ideal choice for pulp cleaning, especially suitable for purifying waste paper pulp. 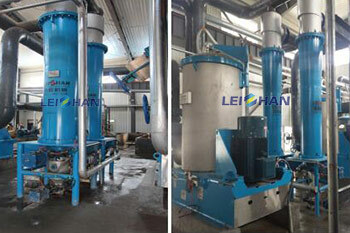 It is an indispensable key equipment in waste paper pulping system. 1. High Density Cleaner has a small footprint, large production capacity and high purification efficiency. 2. High Density Cleaner is easy to operate, it doesn’t jam the slag discharge. 3. High Density Cleaner doesn’t need tailing pulp processing equipment, since its fiber loss is almost zero. 4. High Density Cleaner can be divided into two kinds: manual discharge and self-discharging. 5. Two kinds of tank: stainless steel or ceramic.